Rock Sound, Eleuthera – Prominent persons in the Eleuthera community are appealing to the government to RejuvaSeal their dangerous, dark and winding roads. 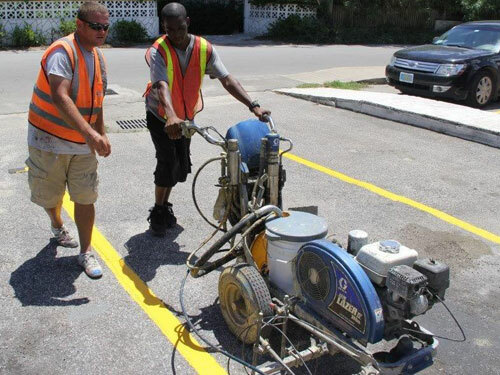 A proprietary, preventative maintenance product of Bahamas Striping Group of Companies (BSGC) RejuvaSeal penetrates the sand sealed pavement and reverses the aging process. 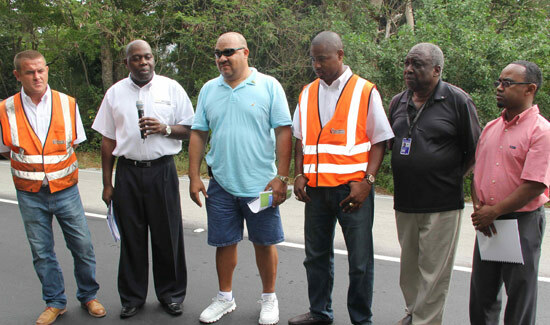 At government’s behest, seven months ago Caribbean Pavement Solutions – a subsidiary of Bahamas Striping Group of Companies – executed three types of RejuvaSeal testing at the Rock Sound Airport and on a 100-foot stretch of road on Eleuthera. The first installation demonstration of RejuvaSeal and subsequent permeation, penetration and friction tests cost the ambitious, five-year-old start-up around $200,000. With independent US labs providing positive reviews, Caribbean Pavement Solutions is eager to begin work on its proposal submitted to the government back in 2013. 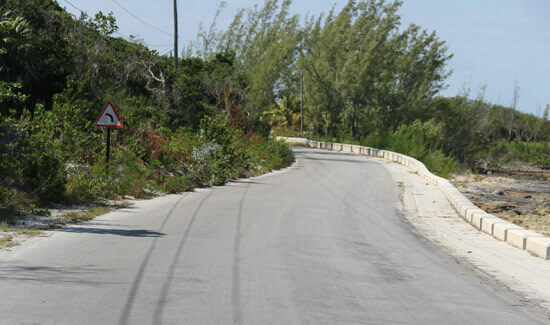 Specifically, Caribbean Pavement Solution would RejuvaSeal 21 miles of Eleuthera’s roadway. RejuvaSeal comes with a three year warrantee. Equally important, the company also proposes to stripe the roads, install reflective glass spheres (cat eyes) and erect proper signage. Some Family Islands’ roads are notoriously treacherous and Eleuthera is no exception. On most of the roads here in Eleuthera there are no road markings at all. On streets such as Farm Road and Chala Bay the road appears straight, particularly to unfamiliar or inattentive drivers, according to the South Eleuthera’s district administrator, Margaret Symonette. For lucky motorists, the curves are harrowing. For unlucky ones, they prove deadly. 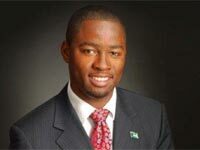 There are several areas in Eleuthera where there are no street lights, Robert Hall, local manager of the Bahamas Electricity Corporation advised. “In those areas where there are critical safety issues we really support the installation and the improvement of the road by using striping, using reflectors and using the seal,” said Mr Hall during a recent BSGC visit to the island to canvas residents’ feedback towards the company’s work. According to police there were nine traffic fatalities recorded in Eleuthera in 2013 and seven in 2014. Thus far, for this year no one has died on the streets of Eleuthera, although police recorded eight traffic accidents up to March 2. 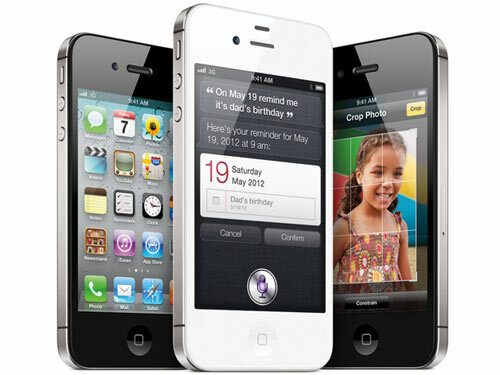 “We have had a number of traffic fatalities and traffic casualties lately, in fact, too many. 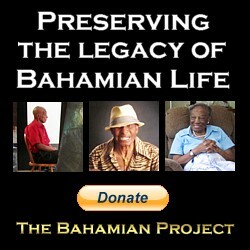 One is too many,” said Julian Carey, president of the Rotary Club of Eleuthera. At night, it’s virtually impossible to determine the middle, or the edge of the road more than 300-feet out, in places where there are no street lights. 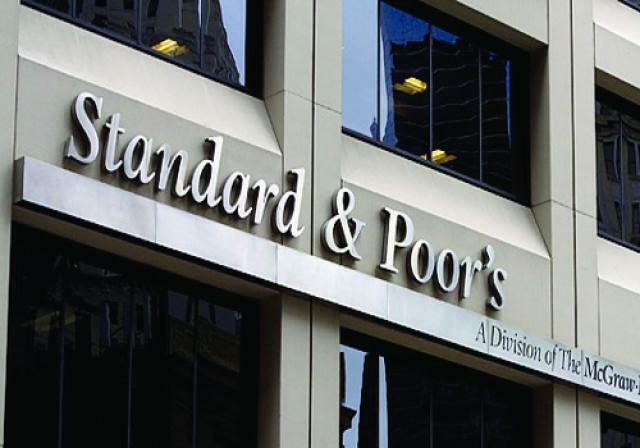 BSGC’s work, which encompasses the Rejuvaseal, striping and cat eyes, enhances visibility. Brian Bostock, a UK-certified striper and BSGC’s training manager. Once approved by the government Eleuthera’s road works are expected to take four months to complete. Putting efficient machinery to use, Caribbean Pavement Solutions said it will cause the least amount of traffic disruption possible. The project will also provide employment opportunities for 10 local men who will learn the company’s cleaning and sealing process and basic maintenance of the machines. In the past, the government has spent as much as $850,000 to rehabilitate a one mile stretch of road, said Dr Allen Albury, managing director of Bahamas Striping Group of Companies. As long as the sub-base of existing roads is intact Caribbean Pavement Solutions is able to reseal the road with RejuvaSeal. For potholes or cracks the company uses its cold patch product as well as its crack repair technology prior to RejuvaSealing. “For total remediation we can do a mile of road for a little over $113,000,” said Dr Albury. 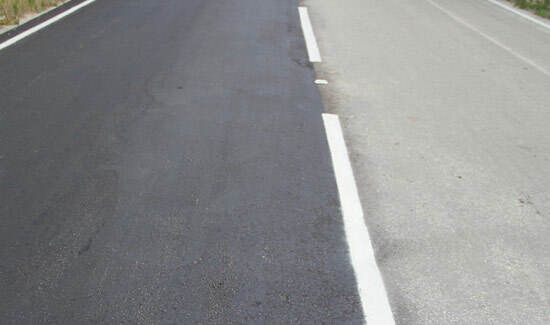 The work includes not only the RejuvaSeal but also striping, cat eyes and relevant road signs. “When you look at Family Islands’ roads and what this means to the upgrade and the safety of roads and the maintenance of roads on our various Family Islands this definitely is the direction we feel would be the road and the way of the future for the government to go,” said Dr Albury. During this project the striping company’s social responsibility will take a different form. “One of the things we always seek to do when we mobilize work in the Family Island is to give something back whether that is striping a basketball court, school, or church yard free of cost,” said BSGC President Atario Mitchell. 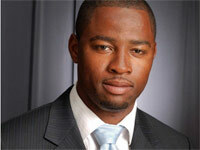 With many Eleutherans voicing positive feedback, Mr Horton said he’s hoping government makes a decision quickly. “I have heard pilots comment. 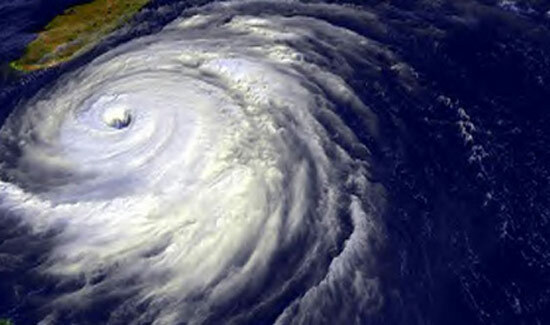 I have heard persons on the street comment about this and they certainly are waiting impatiently for this to happen on Eleuthera,” he said. 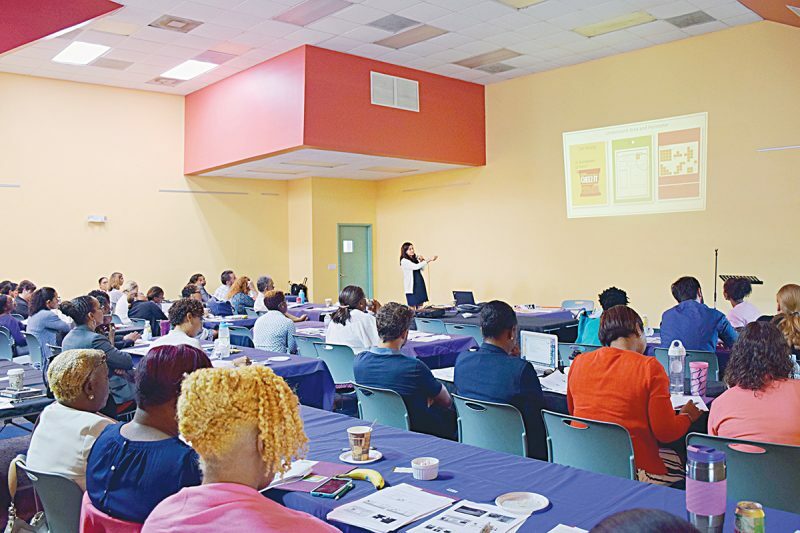 Bahamas Striping Group of Companies visited Eleuthera recently to garner feedback from the public. From left to right Brian Bostock, BSGC’s training manager; Dominic Sturrup, BSGC director of business development; Dr. Allen Albury, Managing Director BSGC; Julian Carey, president of the Rotary Club of Eleuthera; BSGC President Atario Mitchell; Ronald Horton, chief councilor for the Central Eleuthera district and Robert Hall, local manager of the Bahamas Electricity Corporation. At night, Eleuthera’s roads become treacherous in places where there are no street lights and no road markings at all. The left side of this Eleuthera road sports the work of Caribbean Pavement Solutions.